Zoo staff who shot dead a member of an endangered species due to a keeper's negligence have been slammed by animal lovers. 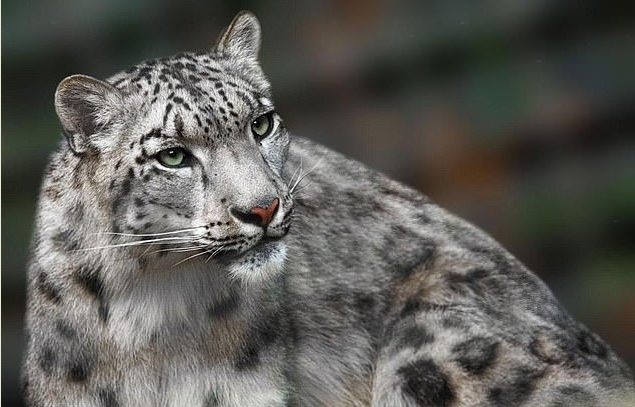 Snow Leopard Margaash, eight, escaped from the compound at Dudley Zoo when it was left open by a member of staff. The West Midlands enclosure issued a statement saying there was 'no other option in the interest of public safety' than to kill the animal. The snow leopard is an endangered species and there are just 4,000 left in the wild, sparsely spread across 12 countries. It was found that the door had been left open due to 'keeper error' after a disciplinary investigation. Elisa Allen, Director of People for the Ethical Treatment of Animals (PETA) said: 'Snow leopards, like all animals - humans included - want to be free. 'When animals who have been imprisoned, like Margaash, see an opportunity to escape their dreary lives, they often take it. 'Sadly, these acts of self-liberation are often their last, as many once-captive animals who attempt to follow their natural instincts are killed. The zoo said they had 'no other option in the interest of public safety' after efforts to persuade the animal to return to his enclosure failed and said he did not suffer. 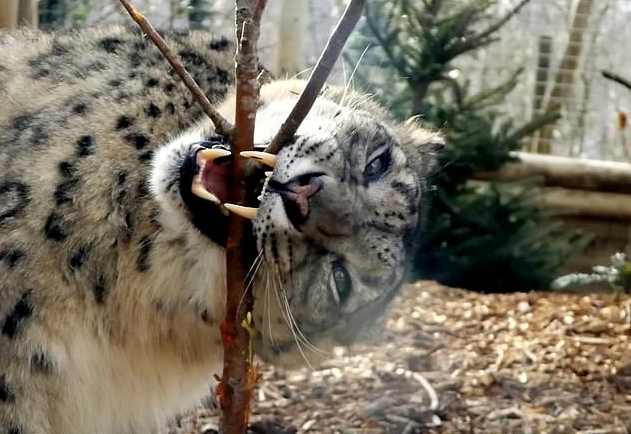 Animal lovers reacted with anger after the zoo announced they had shot dead the escaped snow leopard. 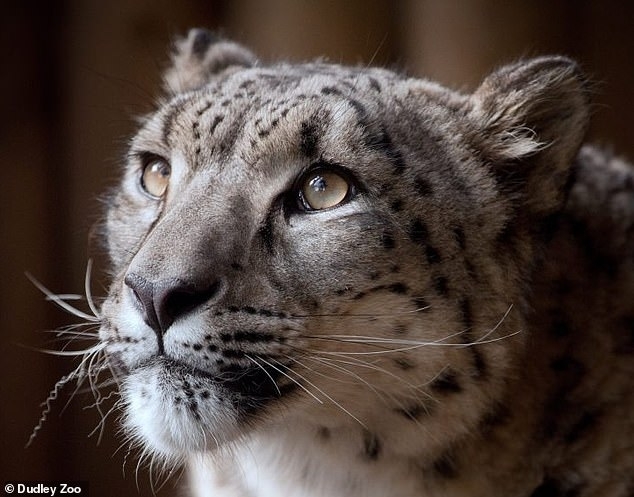 Responses to "British zoo shoots an endangered snow leopard after it escaped enclosure when keeper left the door open"
Why was this beautiful creature not tranquilized?